Christmas is just around the corner as many of us start putting up the decorations and making our festive plans. It might seem like mayhem for us – but imagine the logistical nightmare December is for Santa Claus. Who’s been naughty, who’s been nice? How to get around the world all in one night?! 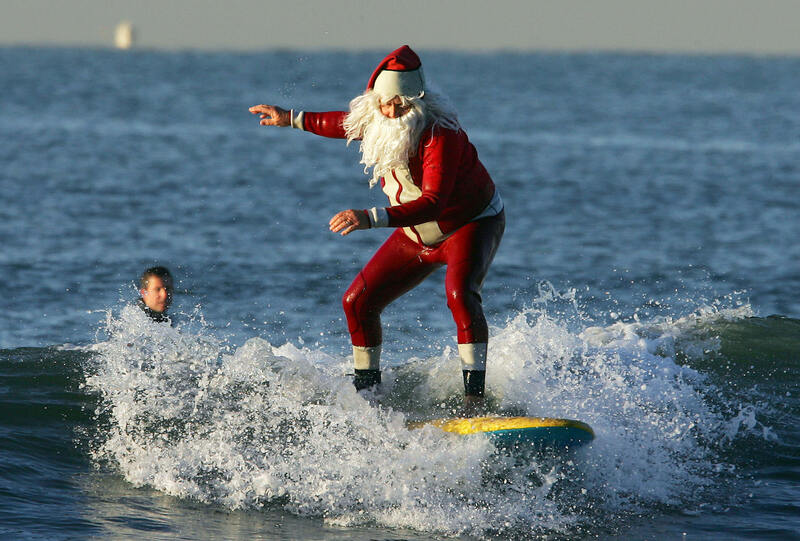 Here’s our favourite jolly man Santa from around the world! 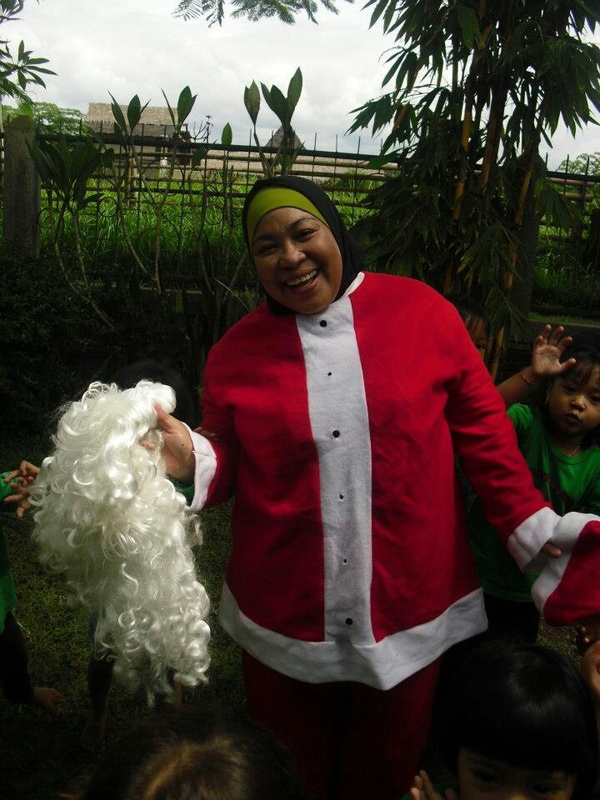 In Indonesia, everybody can play Santa, it’s not an exclusive job only available to white-haired and large bellied men. The only requirement is to have plenty of love to give to the children! 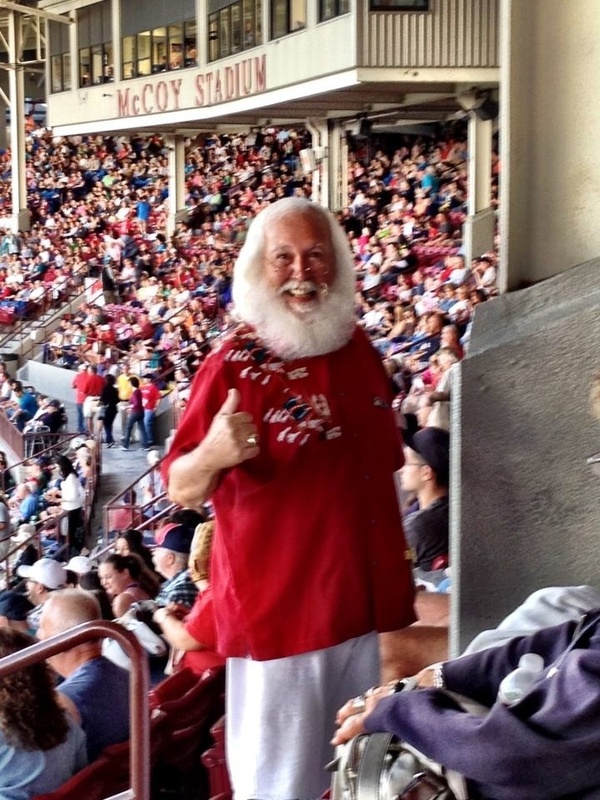 When Christmas is still far away, Santa likes to relax and occasionally catch a game! Here he is taking a break for a few hours to watch a Pawtucket Red Sox game in Rhode Island, USA. 3. Santas as far as the eye can see! Look at all these Santas, going on a brisk winter’s walk together! 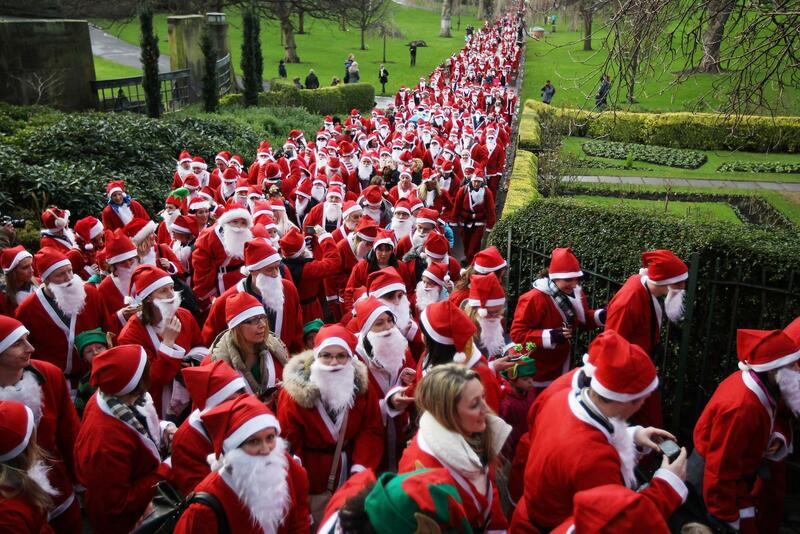 We wonder if the real one is somewhere in the picture, taken during the Great Edinburgh Santa Run… Maybe! Sometimes the reindeer get tired, so Santa needs a little extra help. 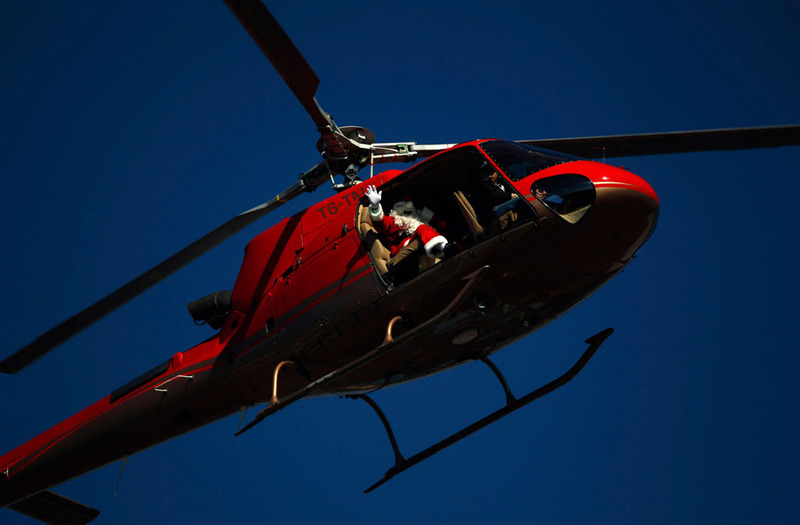 Santa’s modern sleigh is a helicopter, which is traditional Christmas red and travels through the sky like his sleigh. Here he is arriving in Guatemala. 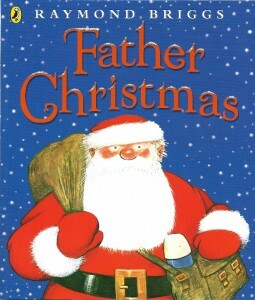 It’s not easy to find out who’s been good and who’s been naughty, so Santa spends a lot of time working in his special office, going through all the lists of children and deciding which ones really do deserve a present. 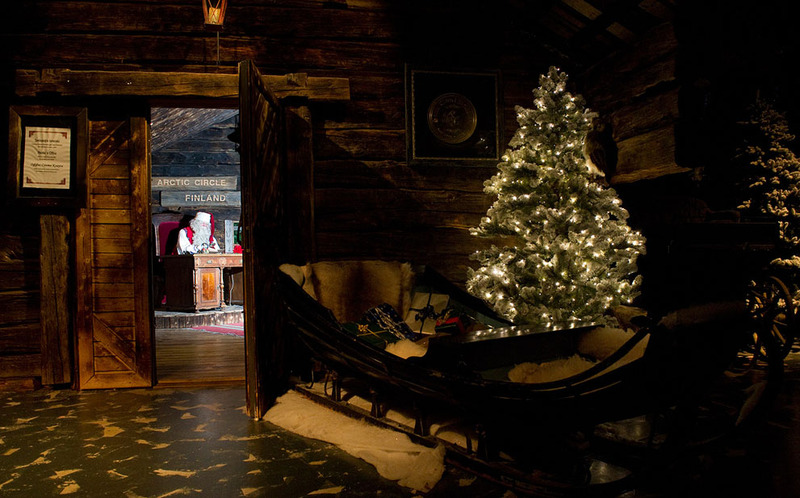 Here he is at his home in Lapland, Finland. 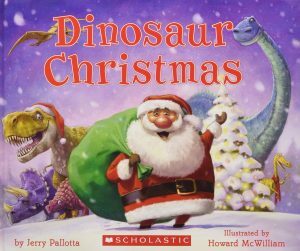 It’s not only children on Earth that look forward to opening presents on Christmas morning. 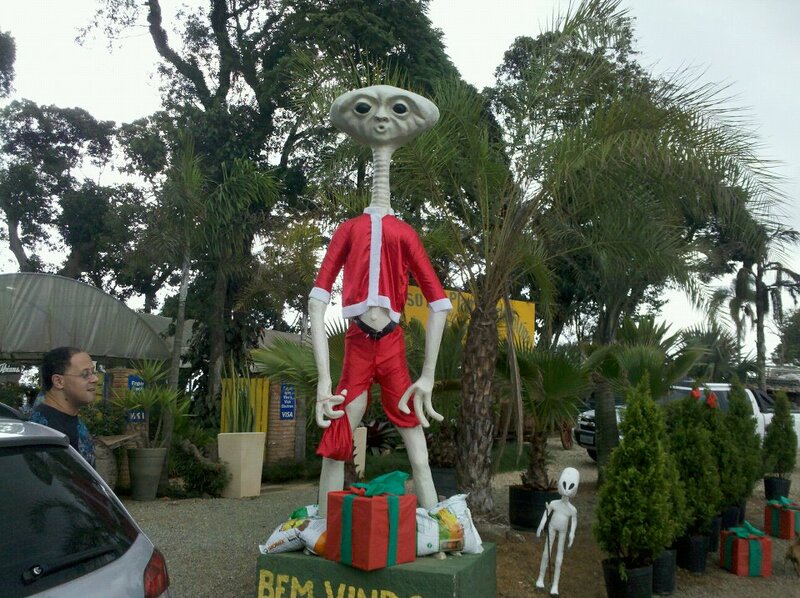 It’s been said that extra-terrestrials love Christmas too. 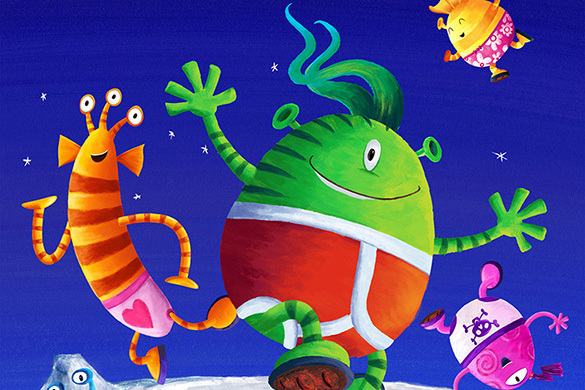 Here’s alien Santa as a white bearded Santa might frighten young alien children. 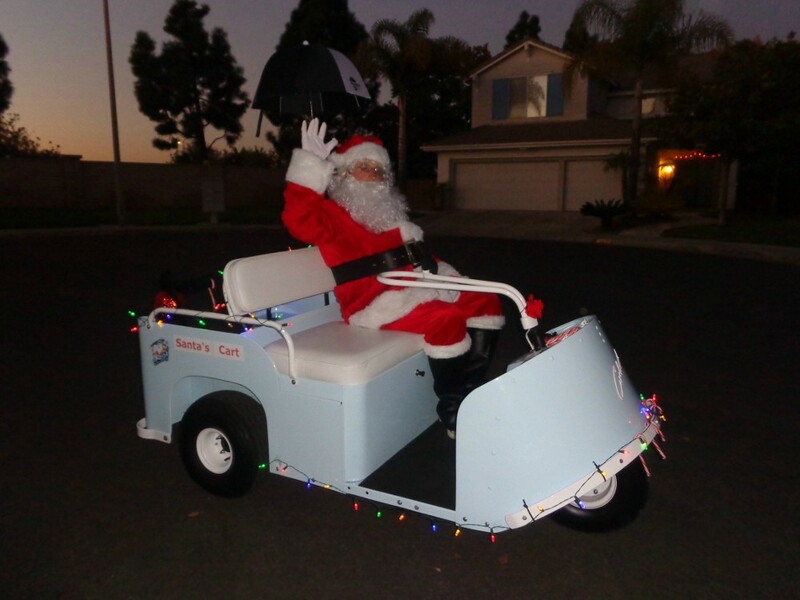 When Santa is running his small errands, he lets the reindeers get a rest and uses this convenient little vehicle to zip across his factory floor, or nip outside to buy groceries or post the mail. Don’t forget to buy cookies, Santa! 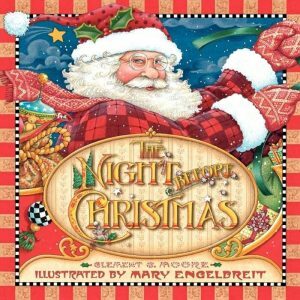 Do you think it’s easy to spend a whole night delivering presents across the world? Santa can only do it because he works out during the rest of the year. Here he is at the Fort Lauderdale Beach Park, catching some waves. 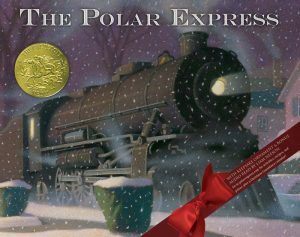 Don’t forget to look at our post about preparing for Christmas with your child. The world’s jungles are some of the richest habitats on earth, home to hundreds of species from the weird to the wonderful to the mysterious. Here are just a few of the majestic beasts who call the jungle their home. 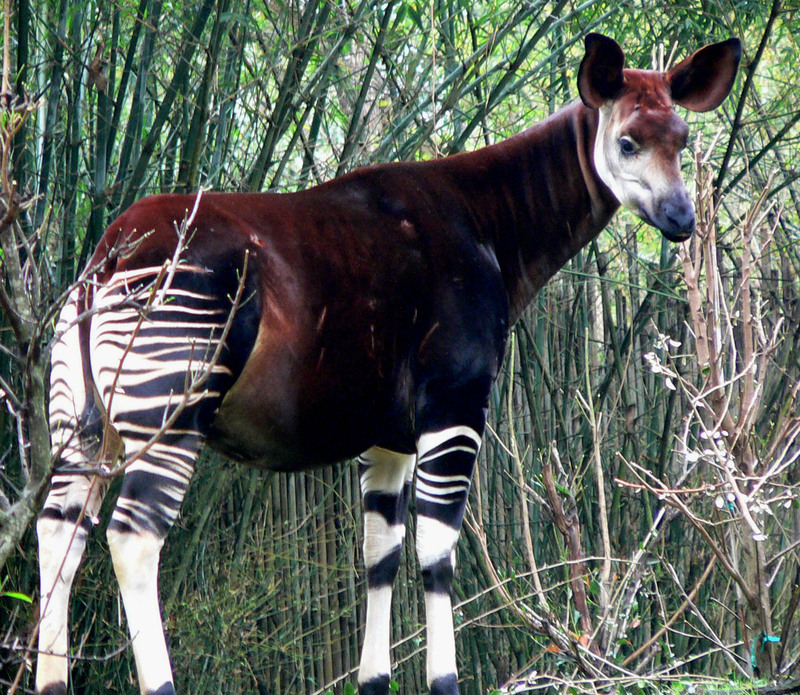 Okapi are brown with light tan or grey cheeks, throat and chest. 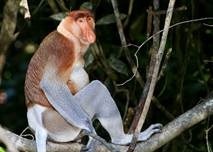 Their upper forelegs are stripy, their lower legs have brown lined white socks to the knees and a brown band circles each leg. 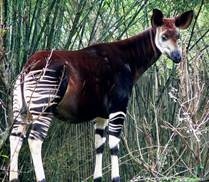 Okapi mothers use infrasonic communication with their calves, which is below the range of human hearing. Distinguished by their prominent nose these monkeys are a brownish-yellow, with hints of grey and black. 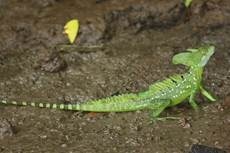 Bright green in colour with a black striped, whip-like tail. Males have high crests on their back and head. 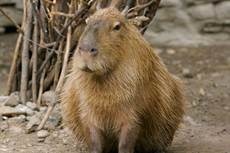 These reddish-brown, pig -like rodents from South America have small ears, short legs and two long front teeth. 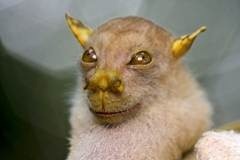 This odd looking primate has bat-like ears, rat-like teeth, one long bony finger and huge eyes. Tiny and green with translucent skin on the underside, and sometimes on the top. Small with short black/dark brown fur and a yellowish crest on their chest, the sun bear is a striking creature. 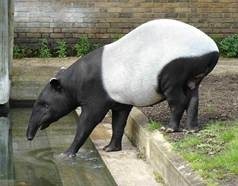 Tapirs vaguely resemble pigs but with a short, prehensile trunk, which is actually an extended upper lip. 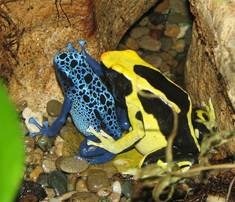 Beautifully coloured frogs, depending on habitat they can be yellow, gold, copper, red, green, blue or black. Small with huge eyes, thin tails, long fingers and extended hind limbs. 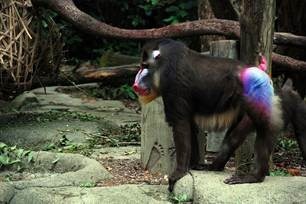 Males have orangey-yellow beards and a bright red and blue snout and rump, females and juveniles have dull blue snouts and little beards. 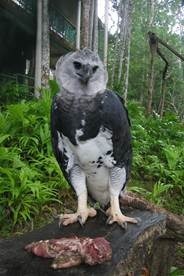 Adults have a black upper body, white and black banded undersides and a grey neck with divided crest. 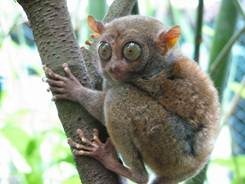 They have large, rounded heads with large eyes and long, tubular nostrils extending sideways. Long grey-brown fur covers their back, their undersides are yellowish and have been likened to Yoda from Star Wars. With rich, red-coloured fur this member of the raccoon family has taken over a decade to identify. It’s habitat stretches from Peru to Venezuela where it can be found in ‘cloud forests’. 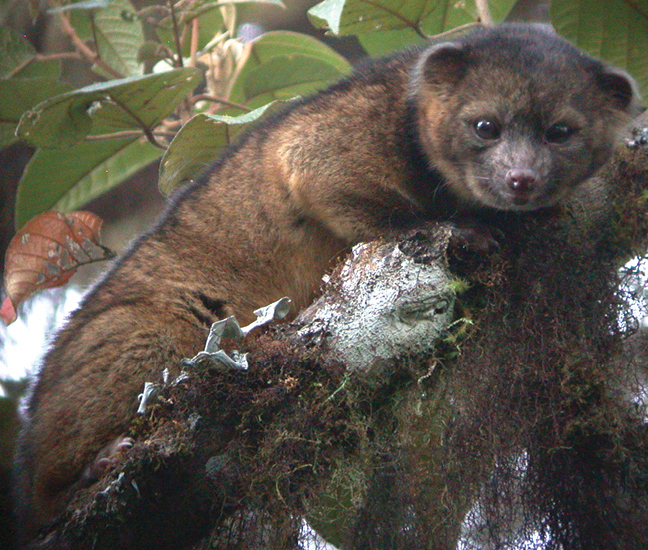 As the Olinguito shows there are many more weird and wonderful undiscovered creatures across the world. New and exotic species are waiting to be found in the mysterious depths of the jungle, we just need to keep searching. 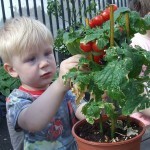 Gardening is a wonderful activity for children of all ages. It teaches them about nature, it helps them to understand the growth cycle of all living things, and it gets them outdoors in the fresh air. 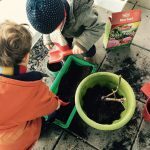 If you have a garden (or even just a patio or balcony with the space for a few pots), encourage your child to join in the gardening with you. 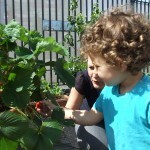 Most children are naturally fascinated to discover where our food comes from. 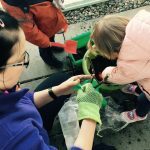 If you possibly can, involve them in every single aspect of growing vegetables; encourage your child to plant seeds and care for them, then help transfer the seedlings outside in a pot, grow bag, raised bed or vegetable patch. Let your child be responsible for regular watering as the vegetables grow, and show them how to attach climbing plants such as tomatoes to stakes to help support their weight. 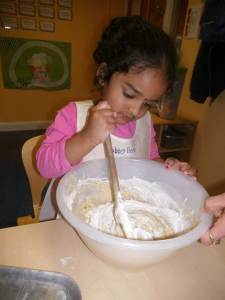 When the vegetables are ripe and ready, pick them with your child, prepare a dish together and eat them! Few activities offer such a full experience of the life cycle, and even if you don’t have the space to grow vegetables outside, you can always grow herbs or cress indoors. 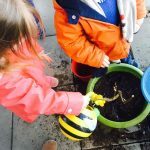 Sunflowers are wonderful to watch grow – observe your children’s faces light up as they realise their little tiny plant is growing far taller than they are! As their name suggests, sunflowers thrive best in full sun, after the last frosts of the winter have disappeared. 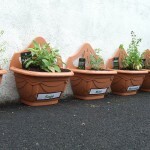 They should ideally be planted against a wall for support. First let your child help prepare the soil by loosening it gently with a garden tiller. Then plant the seeds together at a depth of 1 inch – 3.5 inches, adding a little compost to improve the nutrients of the soil. 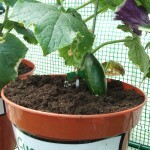 After that it’s simply a case of watering regularly and watching the little shoot grow, and grow, and grow. Planting bulbs in winter helps teach your child about the passing seasons and how spring brings your garden back to life. A fun Christmas time activity is to decorate a plain plant pot with stickers, foam shapes and tinsel, then plant bulbs inside. Water regularly and enjoy the first blooms of spring with hyacinths, daffodils and tulips. Outdoor bulbs could also include snowdrops, crocuses and irises. 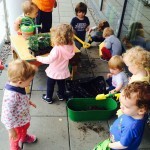 Children will also love to watch things grow in a window box garden or maybe identify a planting area in your back garden; plant seeds and grow flowers that provide nectar and attract butterflies and insects or plant tomatoes, strawberries, peas or other fruit and veg which are easy to grow and your child will love to taste. 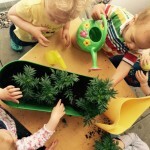 Children will feel a strong connection to nature as they have a direct hand in its creation and have watered the plants and watched them grow. It is very rewarding to see the fruits of their endeavours and then enjoy a tasty smoothie! You may wish to be more adventurous and create a ‘wormery’ with your child which can be very simply done with an old plastic recycling box with a lid placed on bricks – drill holes in the bottom and the side, line it with newspaper so the worms don’t fall out and then add a bucket of worm bedding and soil – then you are ready to add worms! 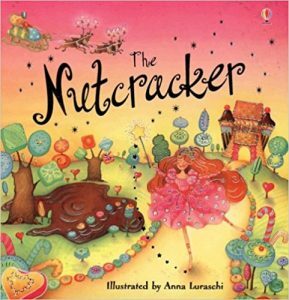 Your child will love watching the worms decompose tea bags, banana skins, vegetable peels, coffee grounds etc. but be careful not to overload the box. 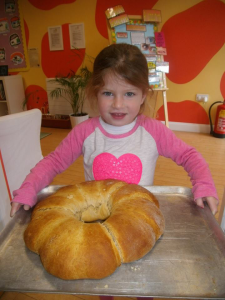 Read more about the children’s activities at Giraffe Childcare. It’s quite common for children to have regular coughs and colds as they have immature immune systems and are more susceptible to viruses to which they have not yet developed immunity. After all, it is estimated that more than 200 different viruses cause the common cold and your child can develop immunity to only one of them at a time! 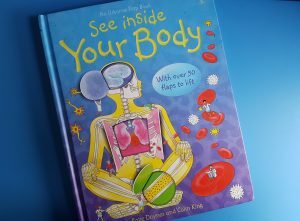 If you think about all the colds, we as adults have had over our lifetimes and are likely still to catch, then it is unlikely any of us will ever be immune to the common cold! As your baby grows, he or she will be interested in everything around them and will naturally begin to explore their environment which involves a lot of touching and licking! Most flu and cold viruses are spread by direct contact so it is quite easy for a child to pick up a cold virus on their hands and then simply rub their eyes or put their fingers in their mouth and the virus will take hold. On average, children under age 3 can catch up to six to eight colds a year. Because your child cannot always tell you in time when they have a runny nose and you don’t always spot it immediately, then the virus can end up on their hands, clothing, and toys and sometimes even on furniture and bedding! It is estimated that cold virus can live for approximately 30 minutes which explains how the virus can spread so quickly. When another child touches an infected toy and then rubs their nose or eyes, then they are vulnerable to catching the cold as well. When your child is in crèche, they may be susceptible to catching more colds as they are constantly mixing with other children. Good hand-washing hygiene for all the children and the staff team at crèche is essential as it is at home for your child and all the family to minimise the spread of the cold virus. Children also catch colds more frequently in the autumn and winter months because cold air and indoor heating dry out their nasal membranes, making it easier for a cold virus to take hold. Children also spend a lot more time inside where viruses can spread easily from person to person so it is important to ensure that children have fresh air daily and that their crèche and home environments are aired by simply opening a window and are regularly wiped down. No medicine will make a virus go away any faster, but you can help your child feel better and prevent the infection from getting worse by making sure your child gets plenty of rest and fluids. Granny was right: Chicken stew contains anti-inflammatory substances that may ease cold symptoms, it’s easy to digest and helps prevent children from becoming dehydrated, it feels soothing on a sore throat, and is liked by children. Moisten the air. Use a humidifier to keep your child’s nasal secretions more liquid or take your toddler into the bathroom with you, turn on the hot water, close the door, and sit in the steamy room for about 15 minutes. A warm bath can accomplish the same thing. Elevate your child’s head. 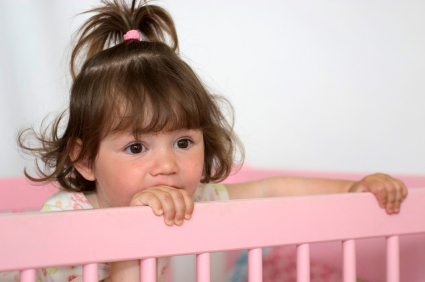 Raise the head of your child’s mattress by a few inches by putting a rolled towel under the end of the mattress. Never use pillows to prop up your toddler as they create a risk of suffocation. 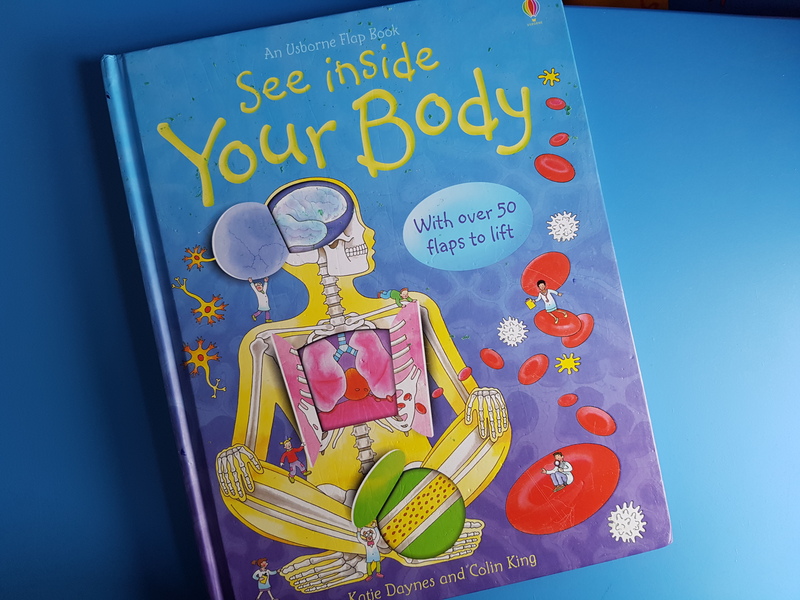 Catching a common cold is something that happens to us all but we can make it easier for our children by helping to manage their symptoms and letting them get plenty of rest to build up their energy. Children are generally not excluded from crèche if they have a mild head cold and a sniffle, however, if they have a high temperature, are lethargic and cranky, and generally unwell, then parents are advised to give their child some rest and TLC at home until they feel better. Wash your hands. Washing your hands and your child’s regularly with warm soapy water for at least 30 seconds will help protect you from germs. Or rub a hand sanitizer onto your hands. Most crèches will have sanitizers for general use and have handwashing facilities in the toilets. Get fresh air. Regular fresh air is important for you and your children, especially in cold weather when central heating dries out the air. During the cold weather more people stay indoors, which means more germs are circulating in crowded, dry rooms. Open the windows and air your home or wrap up well and go outdoors for a walk or to the park. Relax and get plenty of rest. 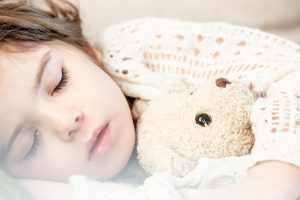 Make sure your child gets enough sleep and rest as they will be better able to fight infection. Eat healthily. Encourage your child to eat plenty of fresh, healthy foods during the winter months to boost their immune system, especially dark green, red and yellow vegetables. Make smoothies and include fruit in your child’s daily diet. Drink plenty of fluids. Give your child plenty of fluids, especially water, so that they don’t dehydrate as their bodies will find it harder to fight infection. Use a tissue. Show your child how to cover their mouth and nose with a tissue when coughing or sneezing as germs and viruses cling to hands. Who was Maewyn Succat, and how did he go on to become Ireland’s globally-celebrated patron Saint Patrick? No day is ever the same!! You cant get bored in this job. You are always on the go, educating and caring for the children, meeting new people and dealing with the daily demands of a busy centre. I love my days off just like anybody else but to be honest, after a few days off I can’t wait to get back to the creche! We all have our good and bad days but in here you can be cheered up within a matter of seconds. 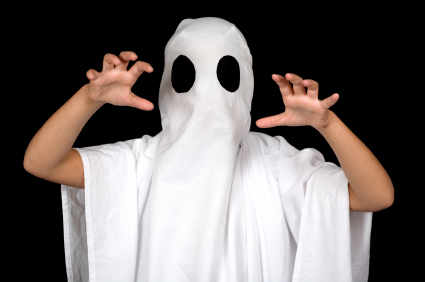 You only have to open the door of the rooms and the children are usually shouting your name, running for a hug or bidding for your attention. They are always so keen to tell you all their news which has to be told in a matter seconds and everyone has to tell you all at once. I just find them fascinating to listen to and watch while trying to figure out what goes on in their little minds. I also love the fact that while you work in your centre with your team on a daily basis, you are also working with another 20 centres and their staff teams and everyone supports each other! 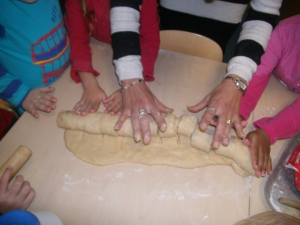 I have worked in a few centres over my time and I love that when I go to another centre, I am bound to know a friendly face – Giraffe is literally like a little community. I wish I had joined earlier…………. 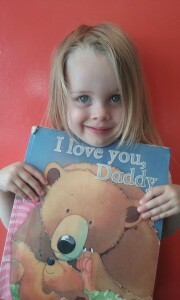 Father’s Day is a great chance to celebrate the Daddies and it is a lovely family day. 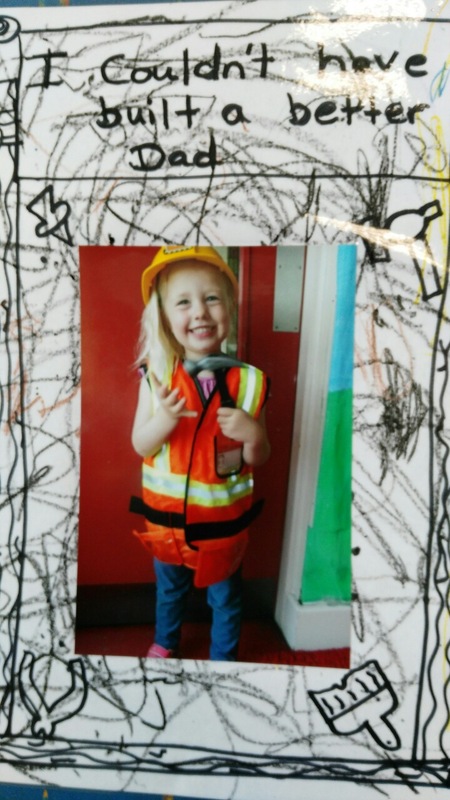 We brought a real sense of that into the centres with many activities leading up to the day.The boys and girls in our crèches had a busy week leading up to Father’s Day preparing gifts and cards for their Dads. 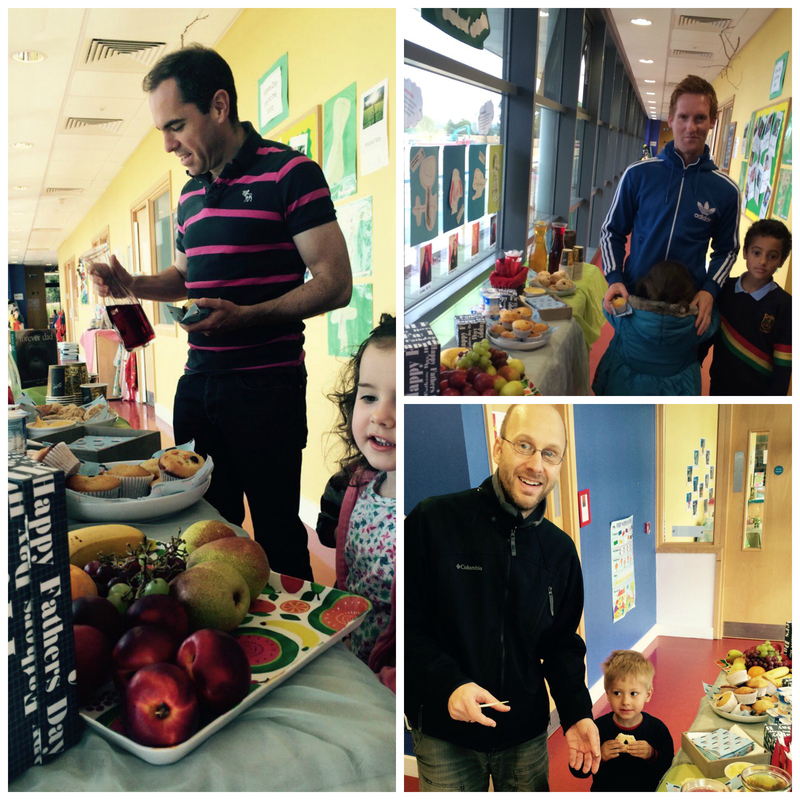 The preparation for Father’s day involved many Aistear themes – well being, identity and belonging and communication! Felicity in Junior preschool in Liffey Valley had a great fun making this special card for her Dad! 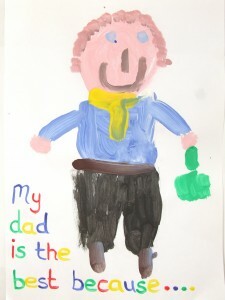 Our Blanchardstown children painted lovely pictures of their Dads and told us why their Dad was the best. 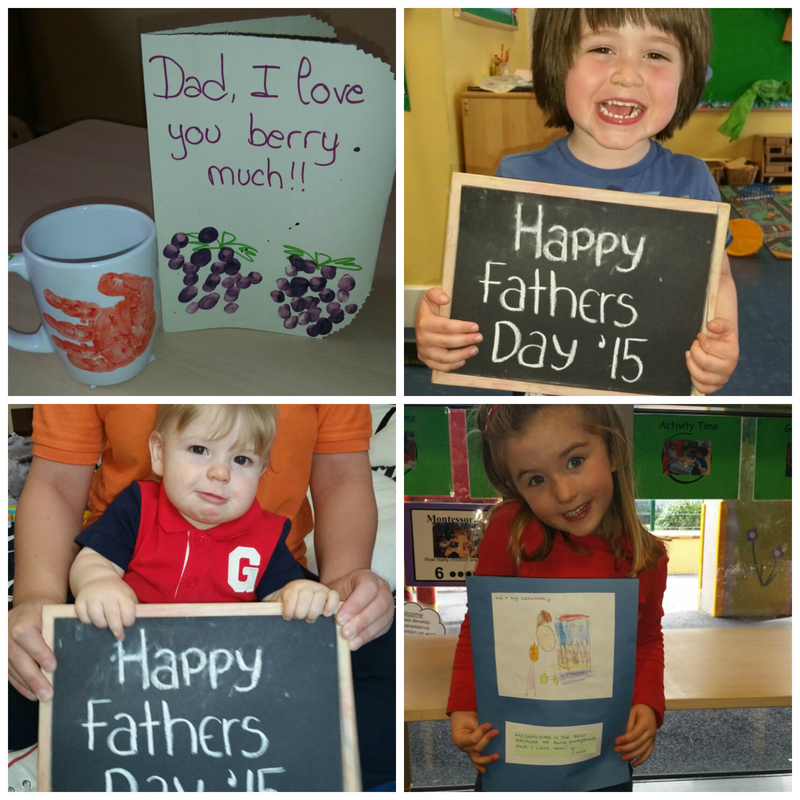 Boys and girls in NCI made beautiful cards and gifts for their dads and grandads! 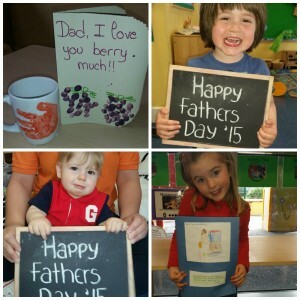 They painted mugs with their handprints and made cute cards that said ‘I love you berry much’. 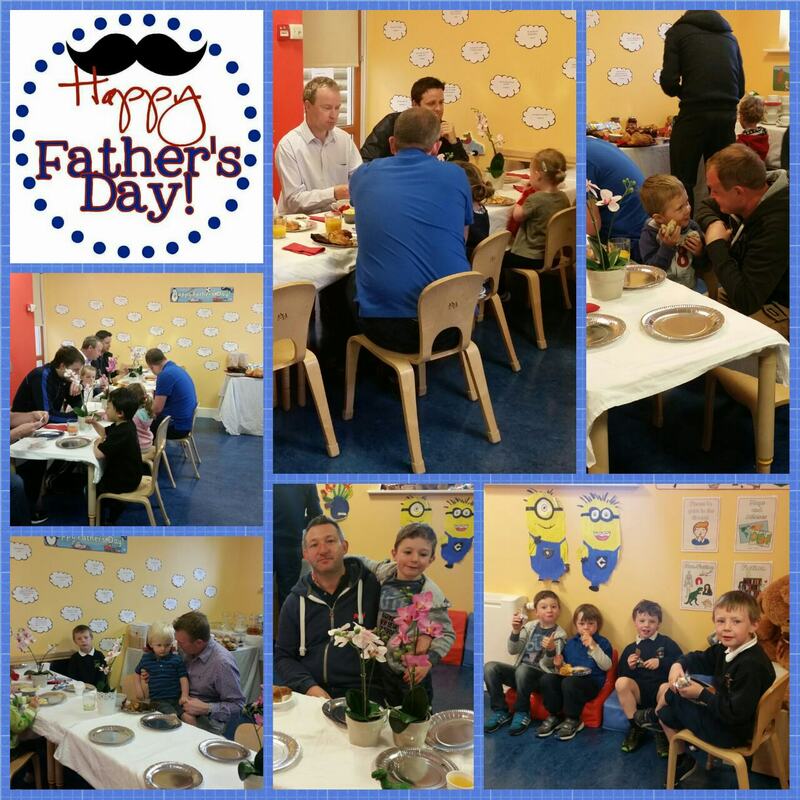 We welcomed all the Daddies for a special breakfast in each of our centres on Friday June 19th to celebrate Father’s Day. They could drop in and stay for a sit down breakfast, or we even had a ‘breakfast on the go’ option for those in a hurry. We had great smiles all around from both the Daddies and the little ones as the children loved having their Daddies with them in the crèche for a while that morning. 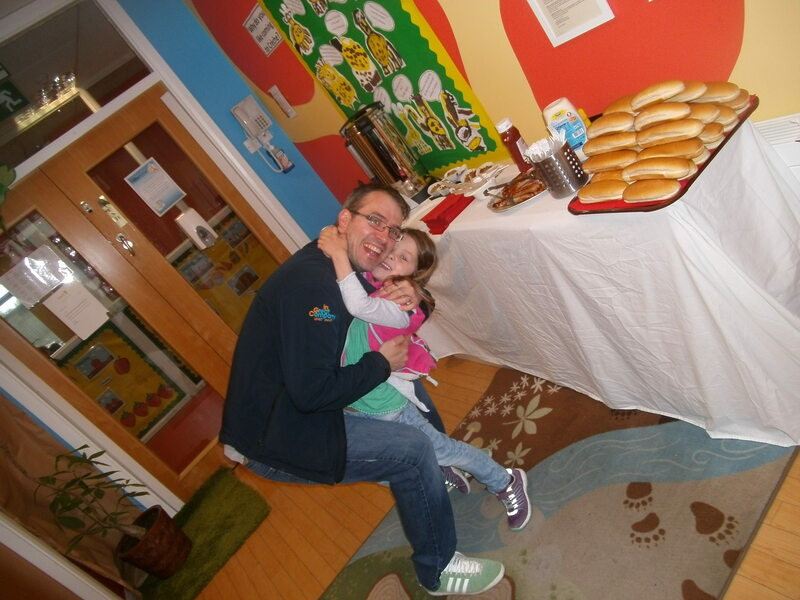 Here is Anna and her Daddy Paul at the Father’s Day Breakfast in Celbridge. The Dads in Stepaside were treated to a lovely sit down breakfast with their children. Giraffe Harcourt Road had a splendid breakfast laid out for the Dads. Here are some of our children with their Daddies on the day! Some very happy Dad’s with their children having breakfast in Giraffe Leopardstown. We asked many of the children in the centres what do they love about their Dads. We got some wonderful, clever and super cute responses. You can see from all the happy faces that the children (and the Dads) really enjoyed all the Father’s Day activities and a great time was had by all. 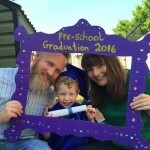 Starting school is an exciting time for you and your child and you’ll naturally want to help them to best prepare for the adventure ahead. While it may be normal for you to feel a little nervous about your child starting school, remember that they’ll pick up on your emotions and take your lead, so it’s important that you’re relaxed and feeling positive about the change. Remember also that your child doesn’t need to be able to read, write or do sums before starting school. Children start school with a wide range of abilities, and their teacher will be used to this. 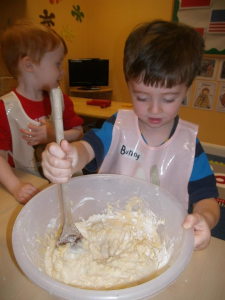 What’s most important in those special preschool months and years is that you and your child have fun when you’re together. All of those hours sharing stories, singing songs, playing games, chatting and encouraging them, helps to build their confidence. Here are some tips to help you prepare your child for starting school so that you both start school with a smile! Chat with your child about starting school. What do they think it will be like? What are they most looking forward to? Is there anything they’re unsure or worried about? Look at the school’s prospectus or the website together and talk about the pictures. Find photos of you and other family members at school, and chat about happy memories from your own school days. If possible, visit the school with your child before they start – either on formal open days, or fêtes, plays and other events. And some things to avoid….. Try not to overload your child with endless talk about school – treating it in a matter-of-fact way rather than focusing on the ‘big step ahead’ will help soothe an anxious child. Don’t over-hype school as your little one may feel let down or upset if it doesn’t live up to expectations, find a balance that feels right to you. 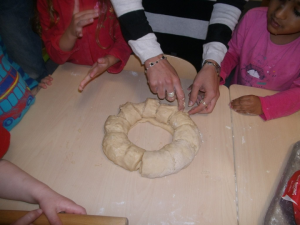 At Giraffe we help prepare children for school. 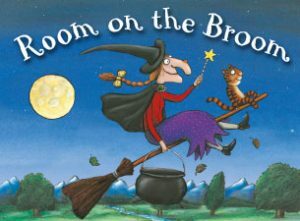 By reading storybooks about starting school and introducing lunchbox Wednesdays in the summer term, children become familiar with the idea of school and packed lunches. 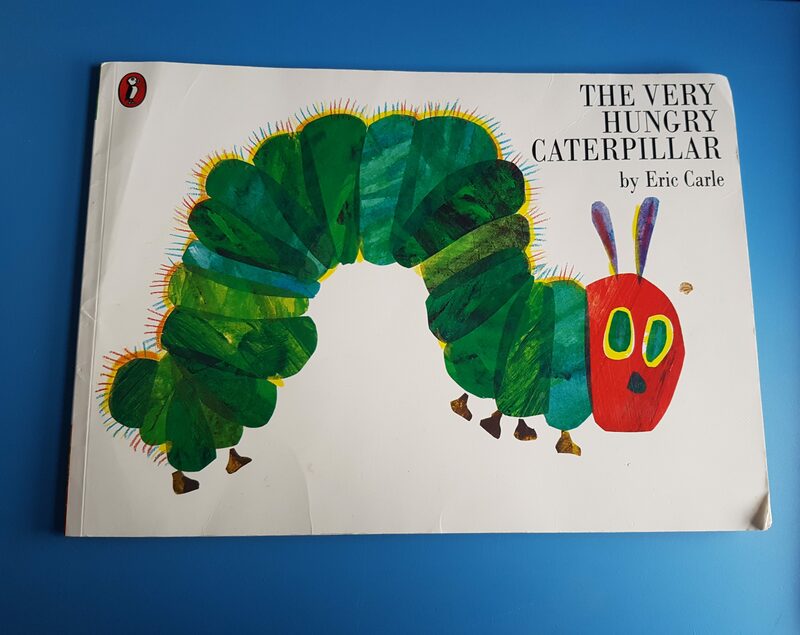 In our book corner, we keep a scrap book of pictures of ‘big’ school and there are also a couple of school uniforms in the dressing up area so that children are familiar with them. 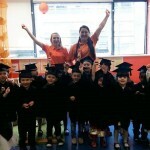 Read more about our Preschool Graduations. Promoting your child’s independence in toileting in preparation for school is also important. 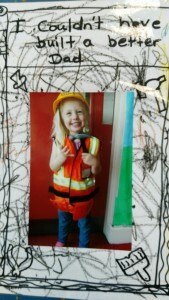 Working alongside your approach at home, at giraffe we help children become confident about getting to the loo in time, wiping properly, using toilet paper rather than wipes, flushing the toilet and washing their hands. You can also remind your child to ask the teacher if they need the toilet and reassure them that it’s ok if they don’t get there in time. Remember to pack some spare underwear and clothes as well, accidents will happen. 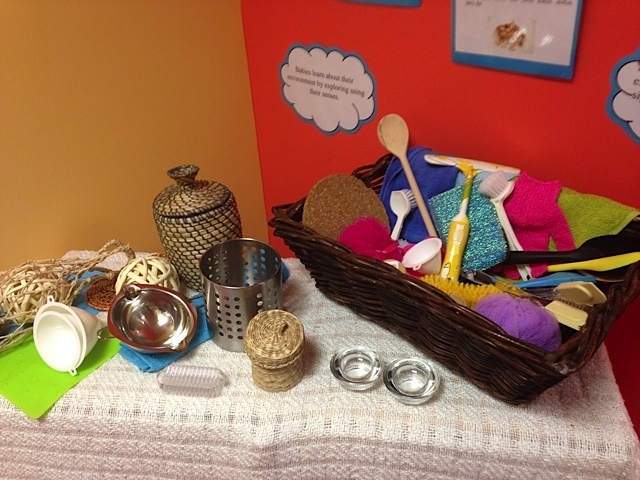 If your child has already spent time in a crèche or pre-school setting, they’ll be used to spending time apart from you, mixing with other children, communicating with other adults and taking some responsibility for tidying up after themselves and looking after their own belongings. 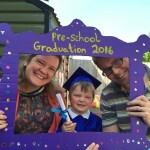 But don’t worry if your child hasn’t attended a childcare setting or pre-school. Playing with other children, whether friends and family members, or other children at the park, comes naturally and is good practice for forming friendships with classmates at school. Children that don’t know one another will usually make friends very easily. If your child does struggle with the change however, teach them some useful phrases such as ‘can I play with you or can I join in? or ‘do you want to share?’ If you already know some other children who will be in your child’s class, organise a play date or outing together before the start of the school term. It’s also a good idea to establish an open, friendly relationship with your child’s class teacher, ask them when you first meet what are their preferred times and means of communication. Your childs teacher will be an expert at helping young children to settle in and thrive at school, and will be able to reassure you about most issues that come up. If you do have any concerns, raise them early to prevent them from developing into bigger problems. If there’s anything you think might help your child to feel settled, be sure to suggest it to their class teacher. Remember, you know your own child best. As adults and parents, we sometimes need to remind ourselves that clinginess is a natural reaction to feeling anxious or fretful about something, particularly if there have been some changes in your child’s life. In young children, clinginess is a normal response to feelings of anxiety or upset and can brought on by normal life changes such as a new baby, changes in routine or any number of new situations. The good news is it’s just a phase and there’s lots you can do to put your little one at ease and help them to move on. Finally, remember, periodic clinginess is normal, and it’s actually a sign that you and your child have a healthy relationship.